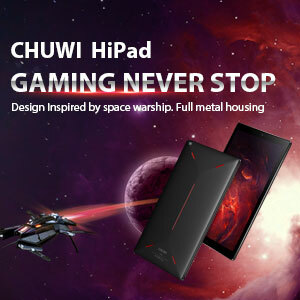 Early in November 2016 Chuwi releaved that it's working on a new tablet. 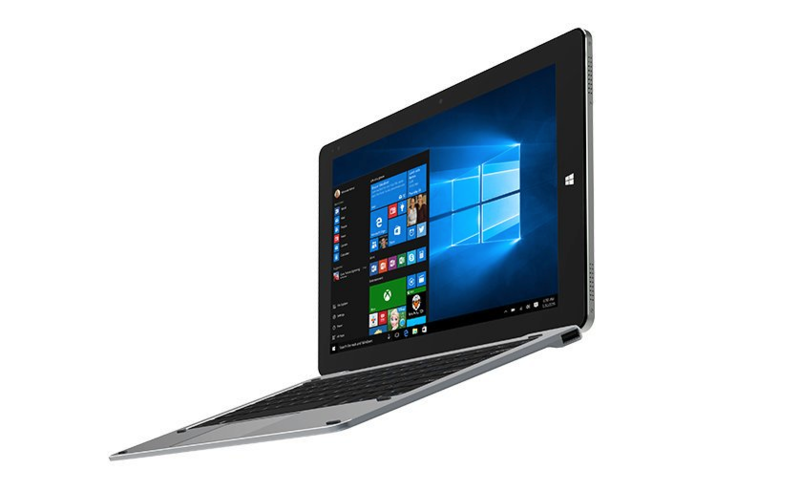 With this thread I intend to pack in one place everything we know so far as of 8th of February 2017 about the tablet. 4 Jan 2017. 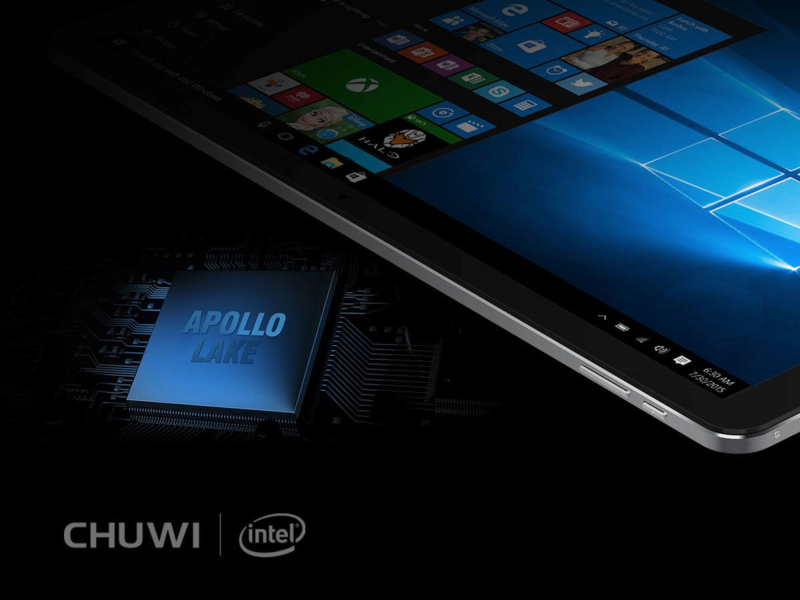 Chuwi 3000*2000 resolution Apollo Lake CPU tablet will come with a 13.5 inch screen and be named as Hi13. 23 Jan 2017. 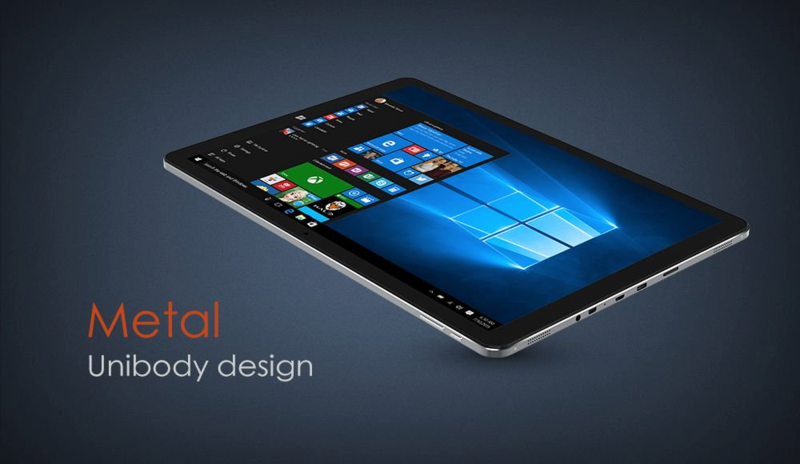 #ChuwiHi13 is equipped with a 3K high-resolution display, which is same as the Surface Book. 25 Jan 2017. 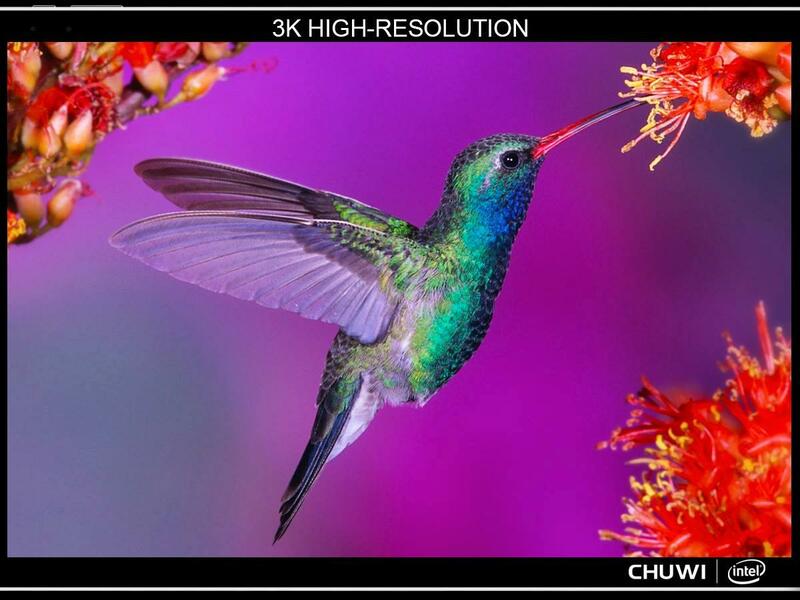 Adopting new generation Celeron N3450 processor, #ChuwiHi13 CPU and GPU performance have been greatly improved. 26 Jan 2017. 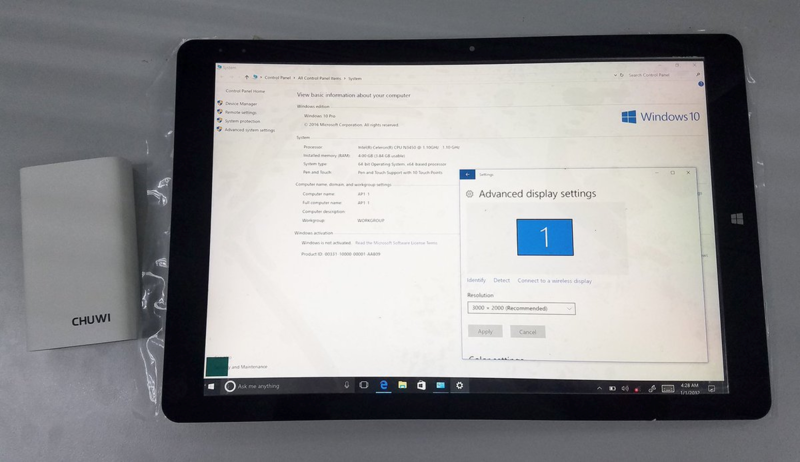 Hi13 has an amazing big screen,13.5 inch,3000x2000 high resolution, 267 PPI, which are the same as Surface Book. 28 Jan 2017. Fun time! 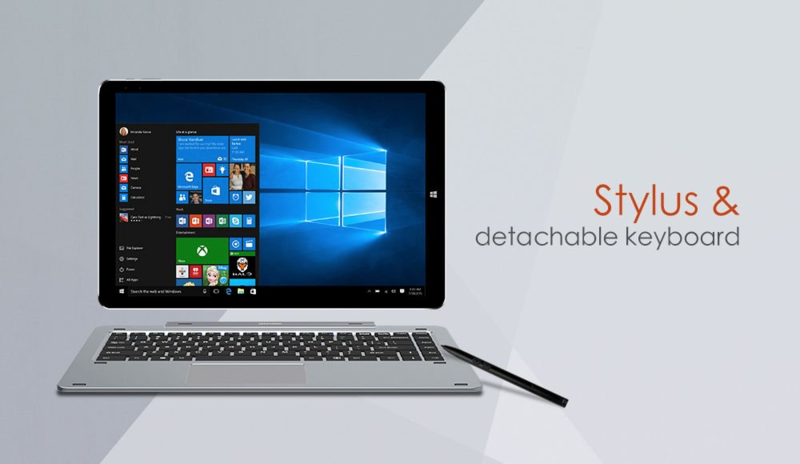 Could you figure out the common features between CHUWI Hi13 & Surface Book? Write down in comment section. 29 Jan 2017. 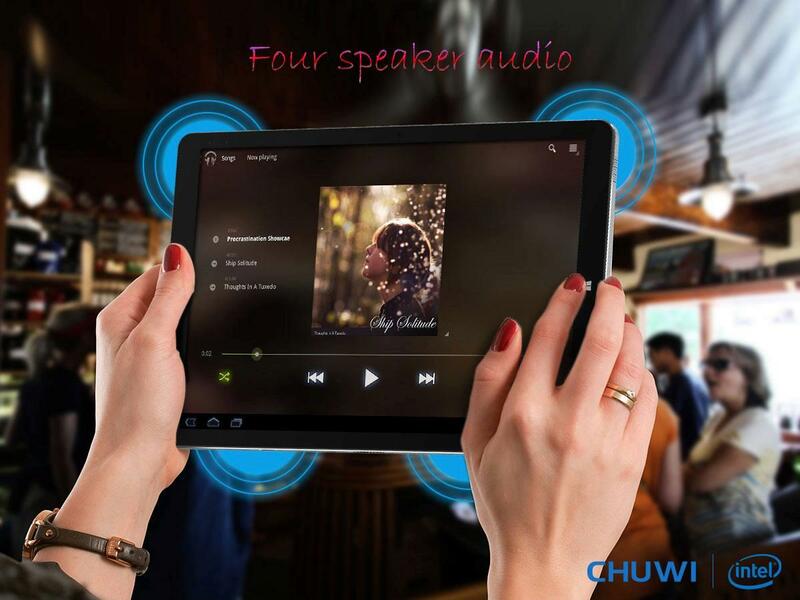 #ChuwiHi13 has a high-quality speaker in each corner, giving you a more luxurious listening experience. 30 Jan 2017. 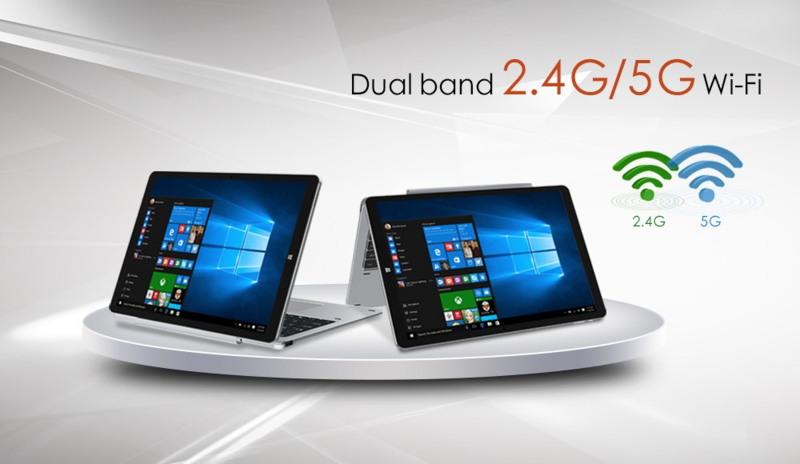 With supporting 2.4G/5G dual band Wi-Fi, #ChuwiHi13 has faster and more stable Wi-Fi network. 1 Fev 2017. 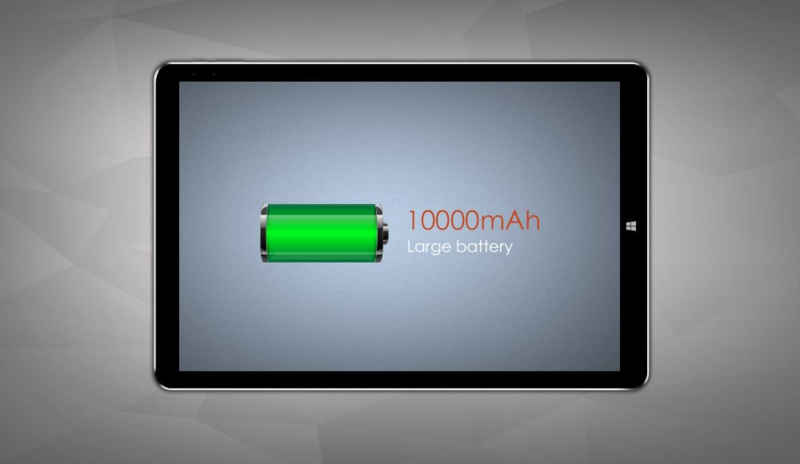 #ChuwiHi13 packs a large 10000mAh battery that offers about 7 hours of comprehensive using time. 2 Fev 2017. 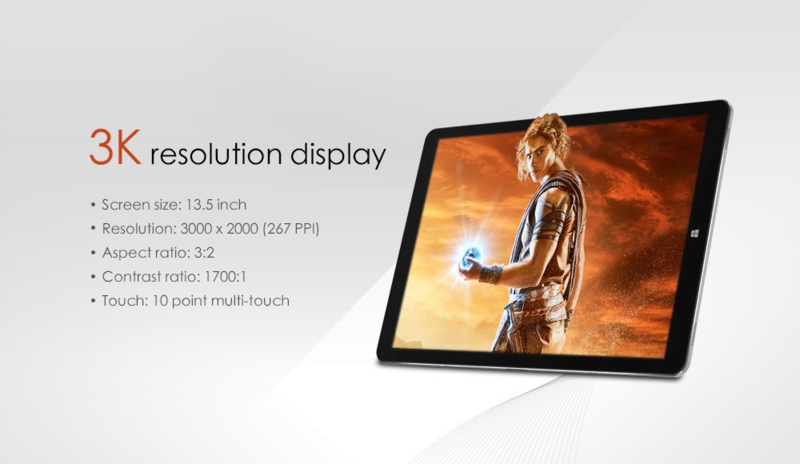 With the metal unibody design, #ChuwiHi13 has the exceptional texture when you hold it in hands. 3 Fev 2017. 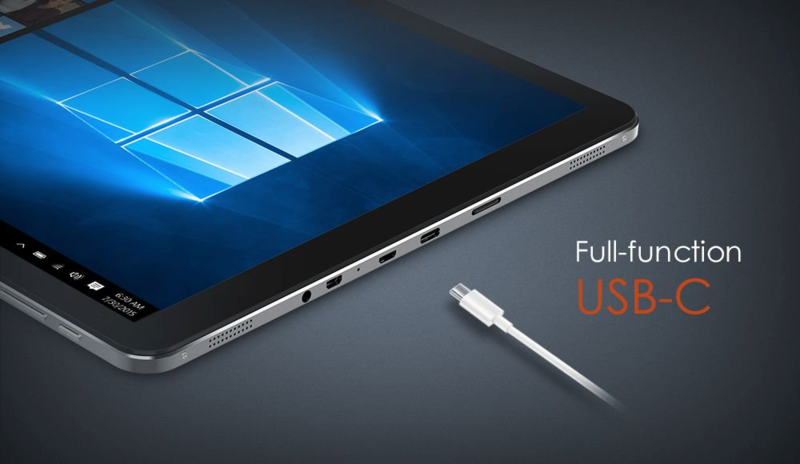 #ChuwiHi13 features a full-function USB-C port, which can be easily connected with the hub. 4 Fev 2017. 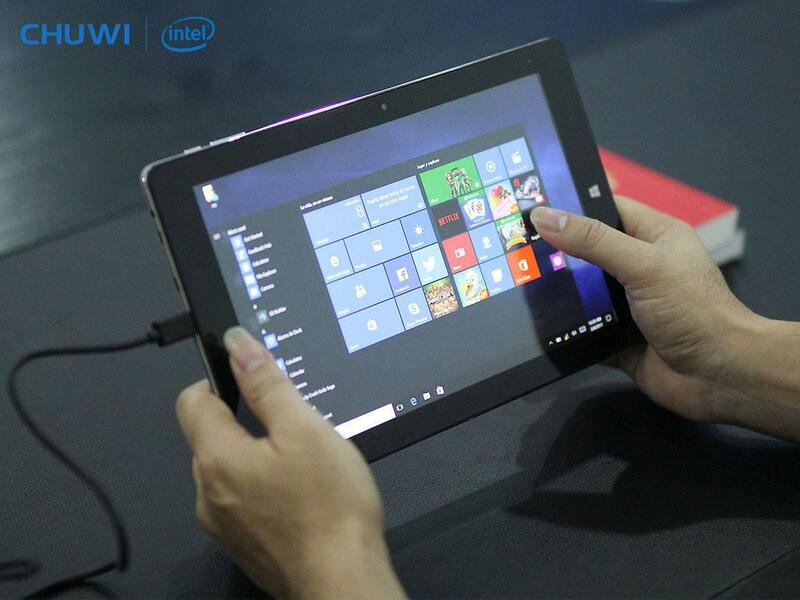 #ChuwiHi13 can support the active stylus and detachable keyboard. 5 Fev 2017. 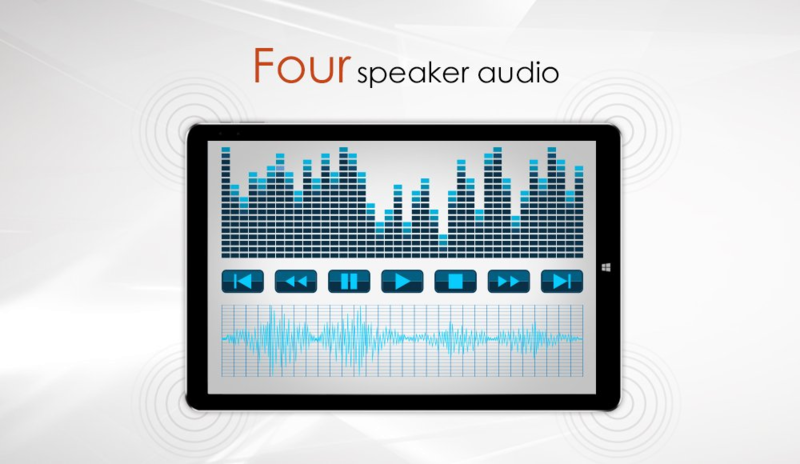 How many speakers at most have you ever seen on a tablet? Hi13 has 4 high-fidelity speakers, one in each corner,giving you a more luxurious listening experience. 8 Fev 2017. 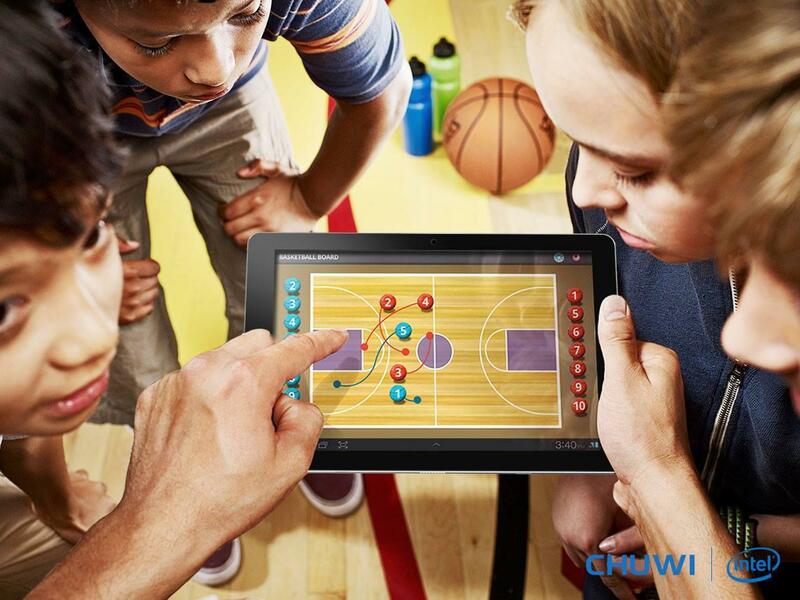 If you expect to see the world clearly,viewing on CHUWI Hi13 is enough. 9 Fev 2017. 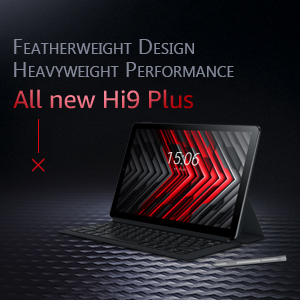 Whether you love to edit photos, listen to music, or create amazing videos, Hi13 is just there when inspiration rocks. Will it support dual boot later? Apparently the starter version will be dual boot by default, Chuwi posted images where Android was shown(as you can see in the "Four speaker audio" image) and others where Windows was shown(as you can see in most images). I'll make sure to update the post with that information when more details are revealed! Andreyk, you rock! Thank you for this compilation. 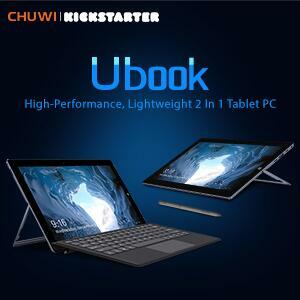 Chuwi Tablet facebook page has also commented publicly on facebook that the Chuwi Hi13 will be dual boot. I updated the thread with some more details and images. News: Chuwi posted a comment on their Facebook page that says this version (that will be released this month, February) won't be Dual Boot. They also said the Stylus function will support 1024 levels of pressure. This means there probably will be an upgraded HiPen as last stylus pens didn't go further than 256 levels hardware-wise. Well.. That's what it is.. Your blog has been very nice. I will be hoping for more such blocks. My channel is a lot of good and goodvideos. 4-25-2019 21:37 GMT-8 , Processed in 1.312989 second(s), 25 queries .